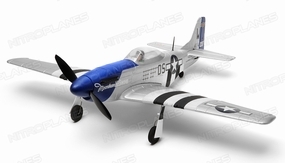 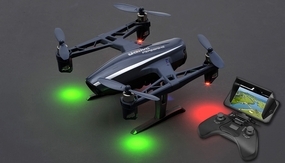 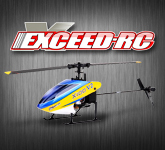 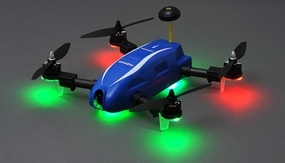 Home > Need to Fix or Upgrade Your RC Helicopters or RC Airplanes? 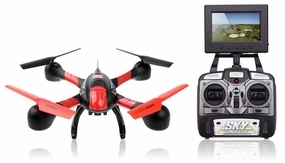 Score Awesome Bargains on Spare Parts Starting at Only $0.05! 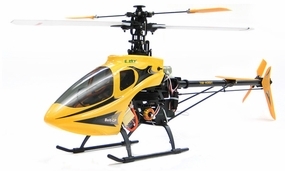 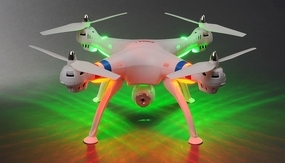 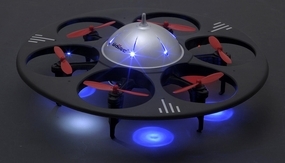 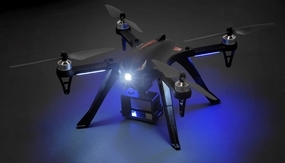 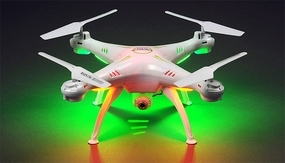 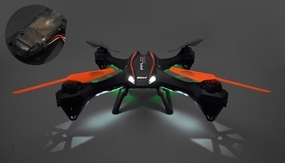 Need to Fix or Upgrade Your RC Helicopters, Drones or RC Airplanes? 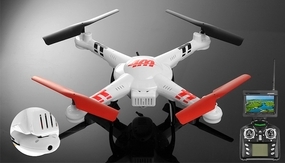 Score Awesome Bargains on Spare Parts Starting at Only $0.05!